Over the past decade, the Digital Media and Learning (DML) Research Hub at UC Irvine fostered dialog, collaboration, and debate among a diverse group of scholars, designers and educators seeking to leverage today’s technology for progressive educational goals. It fulfilled a key coordinating and communications role for the MacArthur Foundation DML Initiative. I had the honor of co-leading the DML Hub with David Goldberg, and worked side-by-side with our fabulous team and the staff of the University of California Humanities Research Institute. The DML Hub concluded its work this past summer, in tandem with the conclusion of the DML Initiative. This work included organizing an annual conference, editing the DML Central Blog, funding new collaborations, supporting two national research networks, and publishing a series of reports. 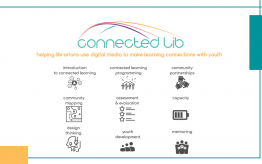 The DML Hub also supported the launch of new entities designed to continue support for the legacy of the DML Hub and Initiative under the banner of connected learning. 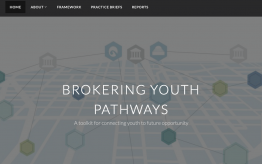 The Connected Learning Alliance (CLA): a network of educators, experts, and youth-serving organizations dedicated to mobilizing new technology in the services of equity, access, and opportunity for all young people. 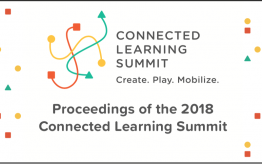 The Connected Learning Summit (CLS): an annual gathering of innovators harnessing emerging technology to expand access to participatory, playful, and connected learning. The Connected Learning Lab (CLL): a research center at UC Irvine and steward of the CLA and the CLS. Today we officially transition stewardship of the DML Hub online identity to the CLL, which was established last year as a lasting institutional home for the legacy of the DML Hub. 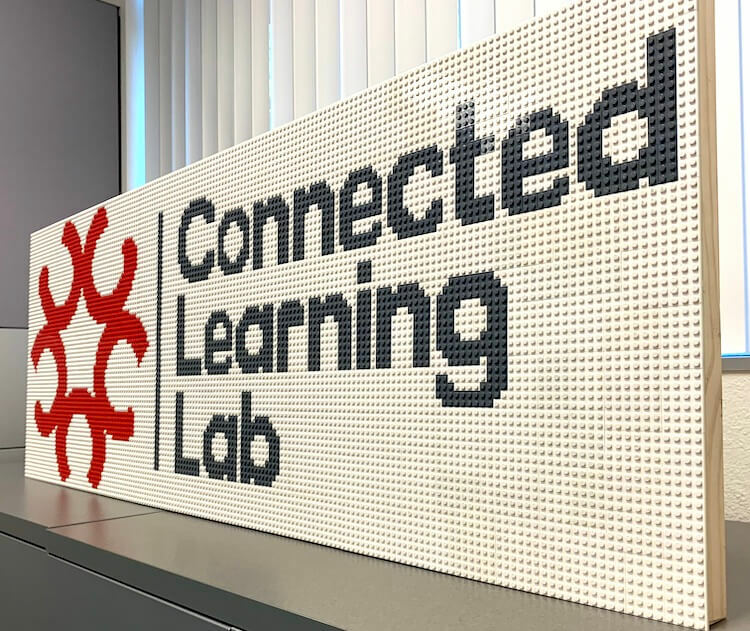 Blog: Content from DML Central has been moved to the CLA blog, which will be the new home for ongoing news and publications for connected learning. Twitter: The @DMLResearch Hub handle has been renamed @CLLab, and will continue to share and connect to research on connected learning. Facebook: The DML Research Hub Facebook page has been renamed as the Connected Learning Alliance, and will function as a community virtual gathering spot. YouTube: The DML Research Hub channel has been renamed as the Connected Learning Alliance channel. The CLL website will continue to be updated with new research projects and research tools, and the DML conference community will be sustained through the ongoing Connected Learning Summit. The content from the websites for the DML Hub, the Connected Learning Research Network, and the Youth and Participatory Politics Research Network will be archived and maintained. Jamieson Pond, a longtime team member of the DML Hub will continue to shepherd these varied communication channels. When the DML Initiative was first launched back in 2005, we struggled to name the emerging body of scholarship and innovation. “Digital media and learning” signaled the foundation’s initial arena of exploration of how learning was changing with the advent of digital media. As the initiative evolved, we worked together, across research and diverse sites of practice, to define a shared ethos and learning philosophy. “Connected learning” was the term and approach we collectively developed, and continue to develop through ongoing iteration and study. This most recent set of transitions is just one step on a much longer path of the DML Initiative helping seed a growing movement for connected learning.